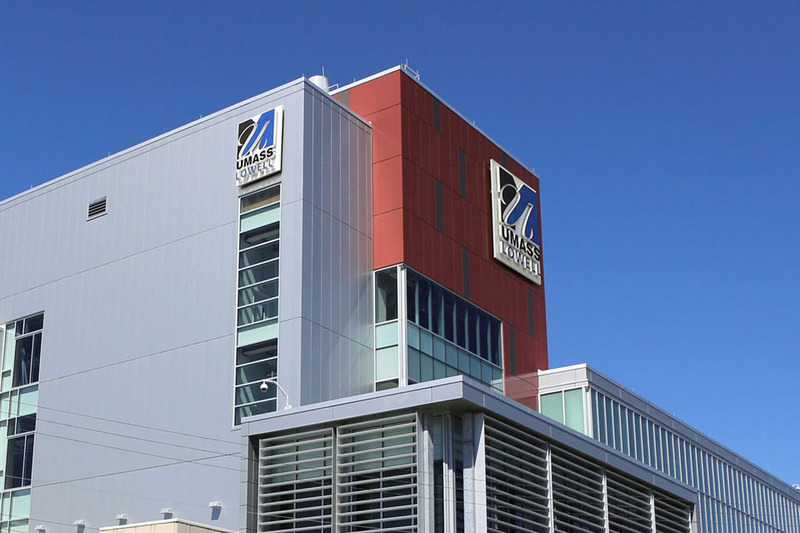 LOWELL — Chanting “equal pay for equal work” and “Marty Meehan, do your job,” dozens of UMass Lowell adjunct faculty and allies protested at a University of Massachusetts Board of Trustees meeting Wednesday morning. 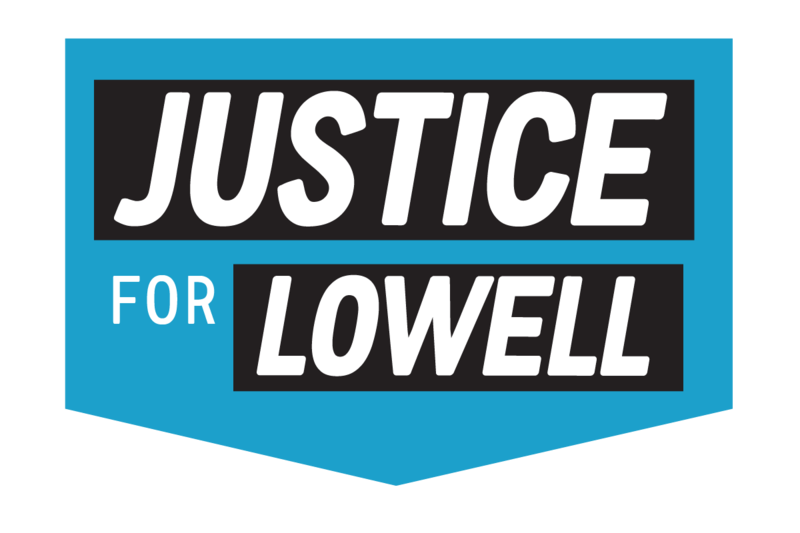 Earlier this summer, an advocacy group aligned with the adjunct union in Lowell launched a public campaign highlighting what they say is unfair treatment of faculty. Their efforts sharply criticized Meehan, president of the UMass system, and that message was echoed loudly Wednesday.